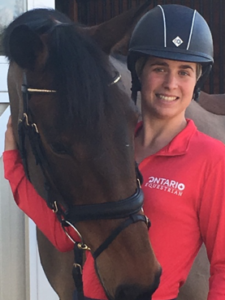 Ontario Equestrian (OE) would like to congratulate the five members selected for this years Quest for Gold funding. 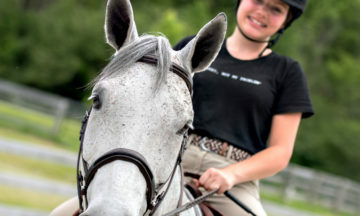 Each year Ontario Equestrian announces the recipients of the Quest for Gold program funded by the Ontario Ministry of Tourism, Culture and Sport. The overarching program goal is to improve the performance and number of Ontario athletes competing at the highest national and international levels, contributing to the improved performance of Canada at international competitions. 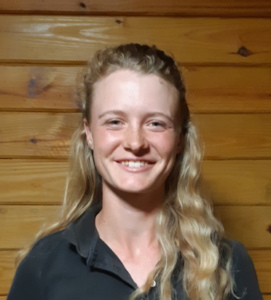 Emma will be using Quest for Gold funding to complete a CCI 3*-L in Eventing, with the goal of continuing to develop her younger horses for competition. 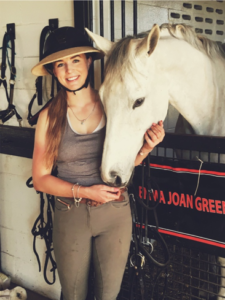 Davina will be using her Quest for Gold Funding to work towards another two star in Eventing with her horse Your Next Big Win at the Florida Horse Park. 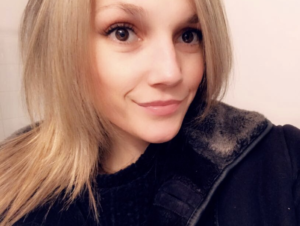 Sarah will be using her Quest for Gold Funding to continue to train and compete at FEI level, Grade III in Para-Dressage. 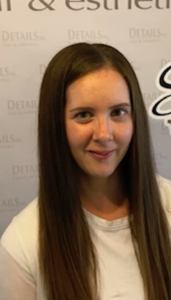 Alexandra will be using her Quest for Gold funding to step into the FEI ring with the goal to obtain a top 10 finish in Show Jumping in the Canadian U25 Final. 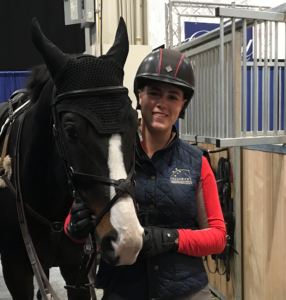 Lindsay will be using her Quest for Gold Funding to complete her first CCI4* in Eventing with her horse Kennystown Frankie. 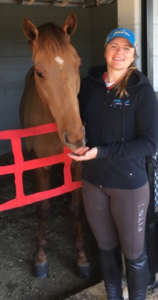 Annick will be using her Quest for Gold Funding to train and consolidate her place as a 3* rider and compete at the Fair Hill International CCI 3L in 2019. Sara will be using her Quest for Gold Funding to make her debut into the Prix St George ring with her 10yr old Zweibrucker gelding.